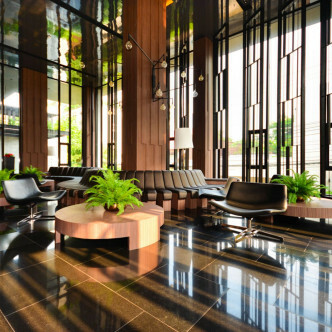 Boasting a style that was inspired by some of the most iconic buildings in New York, the Hudson Sathorn 7 is a modern low rise that features 49 units set on twelve floors. 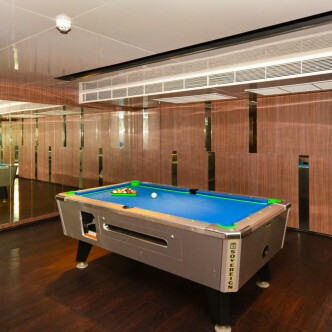 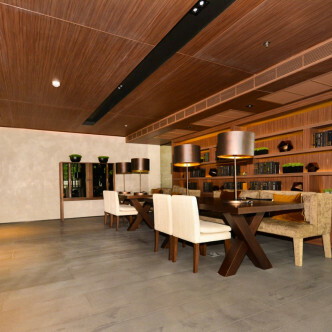 All of the units here are extremely spacious and sumptuously decorated to feel very luxurious. 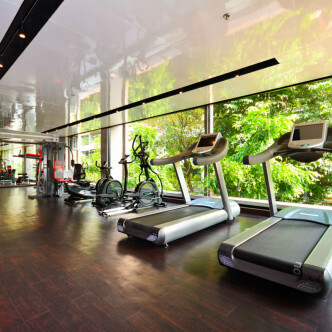 There are plenty of great facilities for residents to make use of here such as the fitness centre, which is stocked with a good range of weights and other equipment. 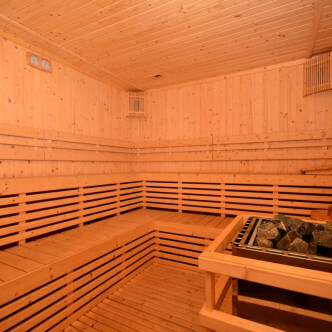 The sauna is the perfect place to unwind in style, while bookworms are sure to love the large library. 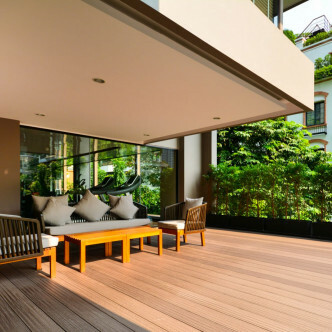 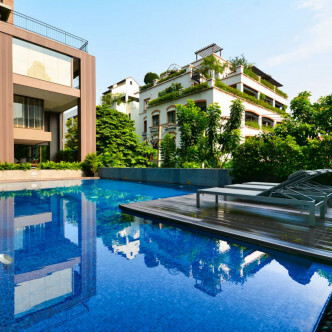 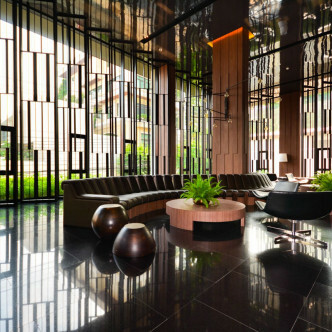 As the name suggests, the location of this building is the popular Sathorn neighbourhood. 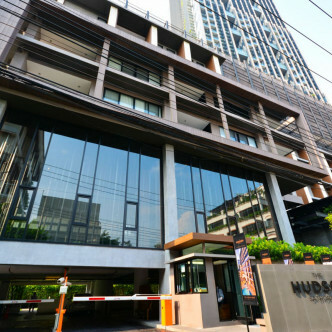 While this has long been one of the most prominent business areas of the city, it also offers and excellent range of entertainment options, while Chong Nonsi BTS station is within easy walking distance of The Hudson Sathorn 7.